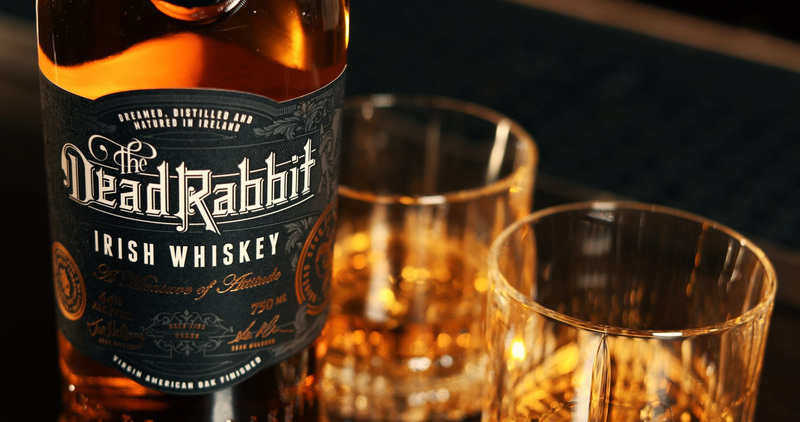 St. Patrick's Day Special- Dead Rabbit Irish Whiskey ! Alternatively, you can get a shot of Dead Rabbit Irish Whiskey with any steak. On Sunday, March 18, enjoy a complimentary Dead Rabbit Irish Coffee after dinner. In Catherine Lombardi, we celebrate Easter as Catherine Lombardi always did, with a full dinner. In addition to our regular a la carte menu, we will have specials like Spring Vegetable Minestrone,Asparagus and Ricotta Ravioli, Lamb Shank, and of course Easter Pie (aka Pizza Rustica, aka Pizza Gain). Make a reservation here, or call 732-296-9463. 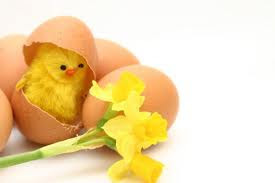 Easter Brunch at Stage Left: 11-2:30 PM / $39.95 / Kids 12 and under $19.95. In Stage Left, we celebrate with Easter Brunch. It's not buffet (except for the awesome dessert table). It's a lovely, civilized a la carte, 3-course brunch with an Unlimited Dessert Bar. Check out the menu. Make a reservation here, or call 732-828-4444. 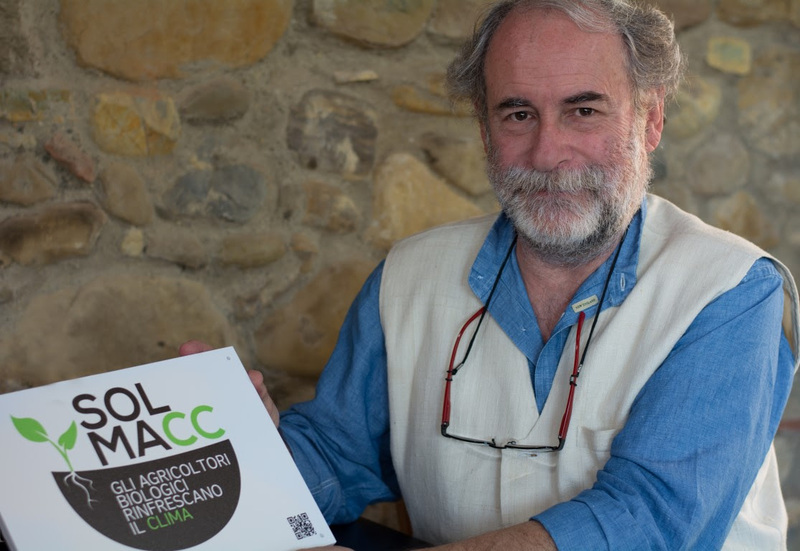 Next Thursday, Roberto Mannucci will be in town and so we asked him to come show his wines and have dinner with at Catherine Lombardi. Mannucci-Droandi Chiantis have been a staple on our list for years. We feel they represent some of the best value from the region. Mark and I found them many years ago, when we were traveling with our importer friend Jeff Krietzman. We had tasted a sea of sangiovese, but when we came across Mannucci-Droandi we knew we had to bring it in. For more than a decade, each vintage has proven to be a bedrock Chianti on our list. Roberto will be showing his wines in a walk-around tasting and then you can grab a glass of your favorite and we'll all sit down together to dinner of pasta & dessert. Our importer friend Jeff will be there as well. We might manage a few stories of our travels. Tasting 6:15 - 7. Dinner at 7. The Mannuccis were landowners in Valdarno at least from the early 19th century; from the 18th century the Droandis were farmers in Carmignano. Today, the estate is family-run. Roberto Mannucci is assisted by his wife, Maria Grazia Mammuccini, and nephews, Andrea and Matteo Mammuccini. The estate is divided into two main parts. The first is the Campolucci property (Latin for “field of the holy wood”), this is the location of the winery and cellars. Along with cultivated land and woods, this property has been owned by the family since 1929. Campolucci is 6.5 hectares situated on the eastern slopes of the Chianti mountains.